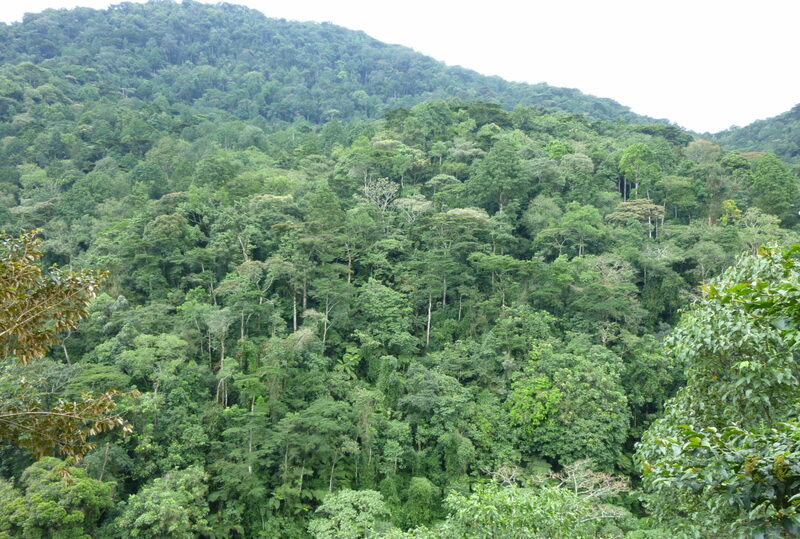 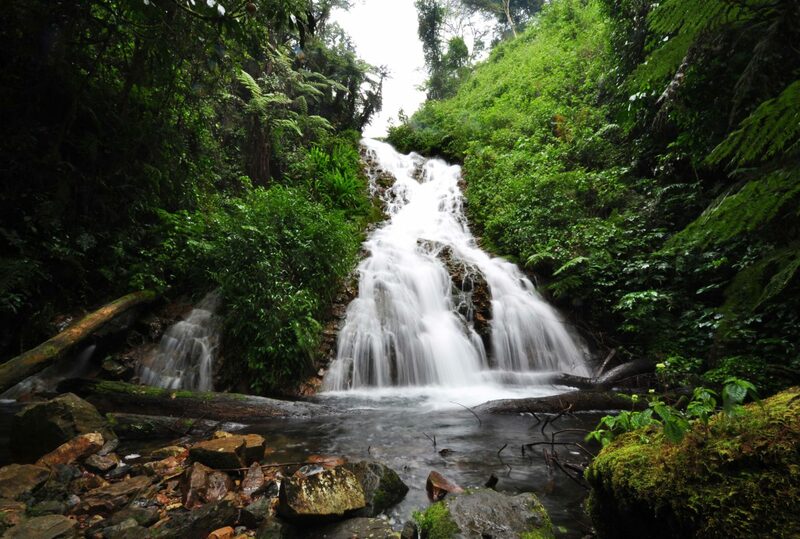 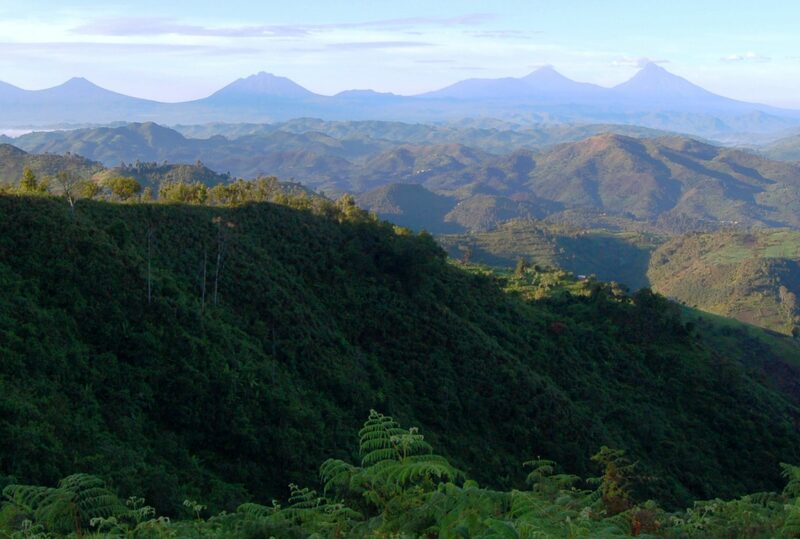 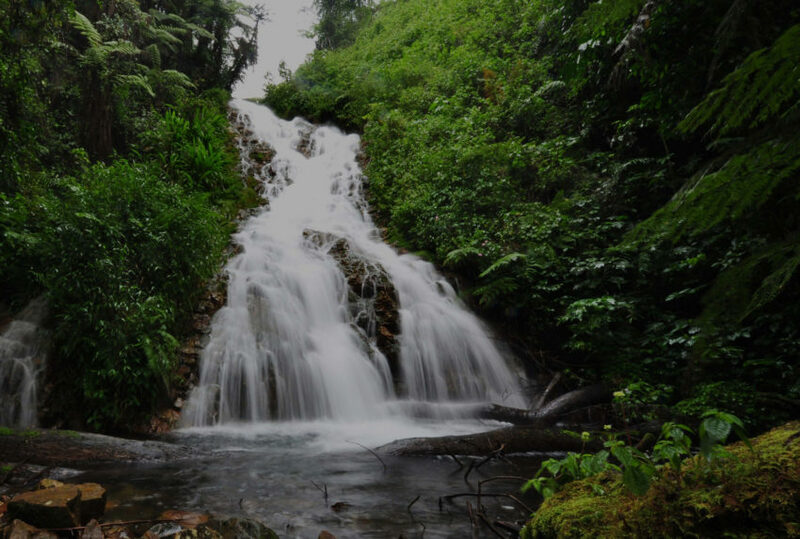 The Bwindi Impenetrable Forest, together with its mountain gorilla, is Uganda’s most valuable national asset. 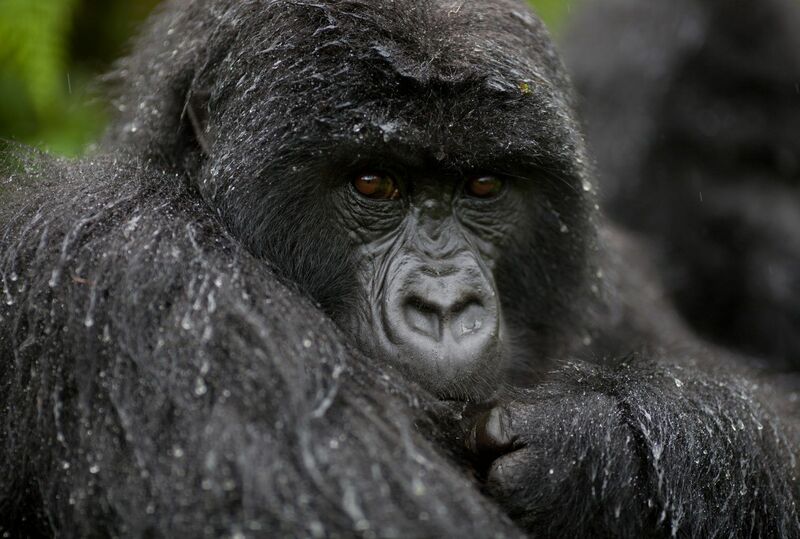 Tracking this beautiful and under threat species of primate remains one of the most moving experiences on our portfolio. 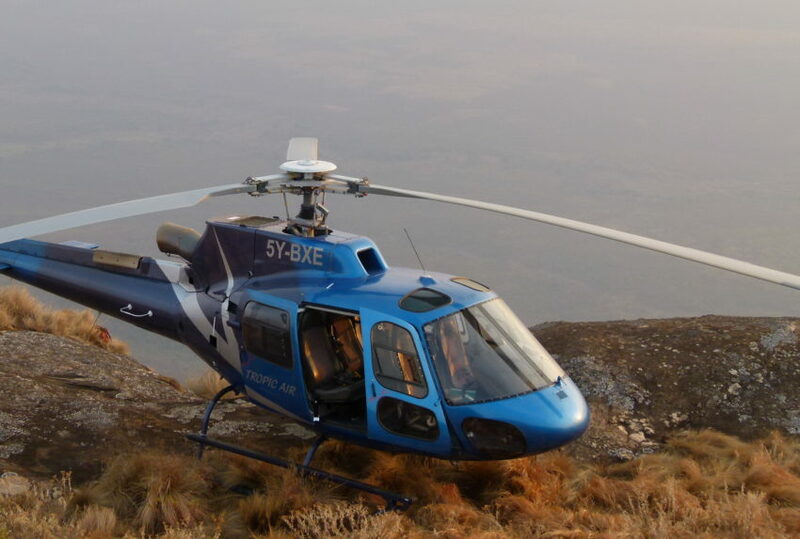 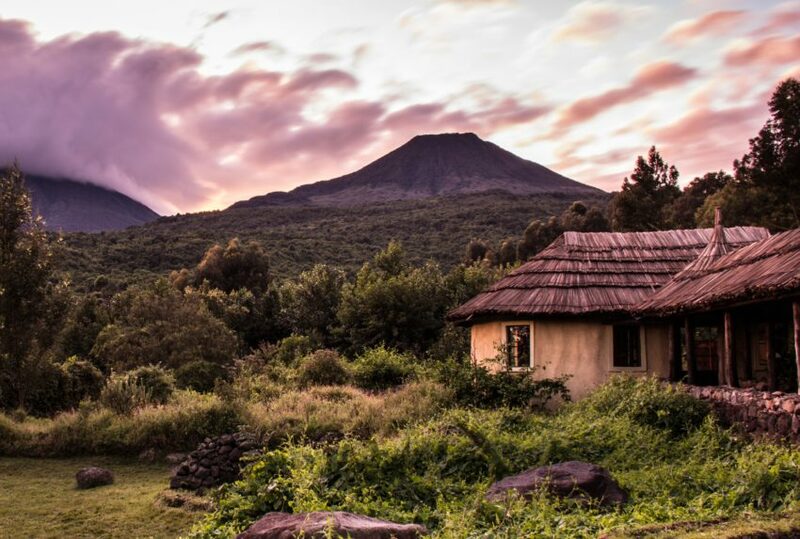 Requiring only that you are moderately fit and not carrying any airborne diseases, your gorilla trekking will begin early in the morning, following a substantial mountain busting breakfast, and can take anything from one to eight hours. 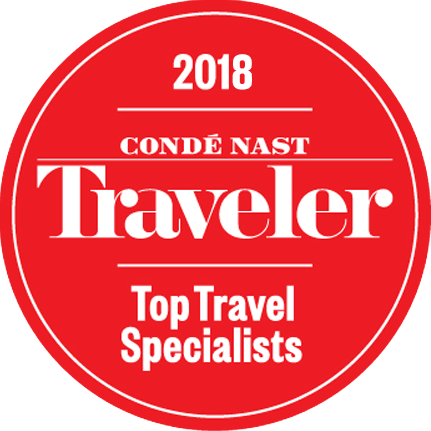 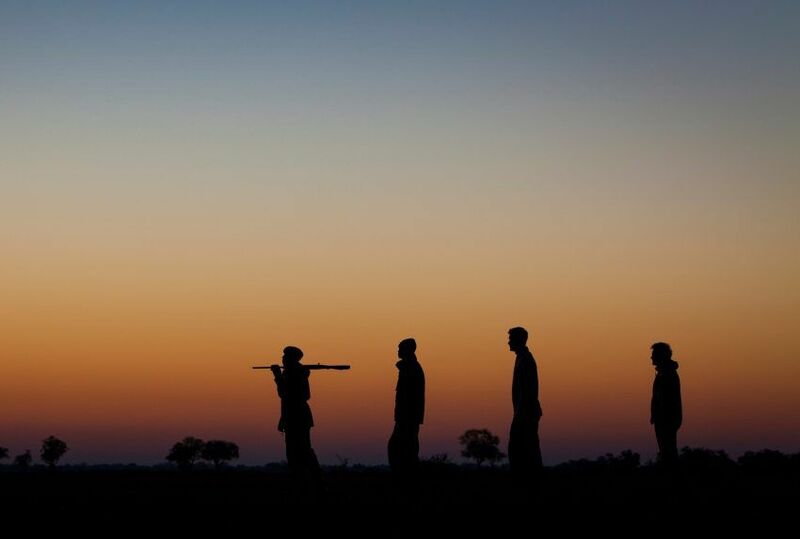 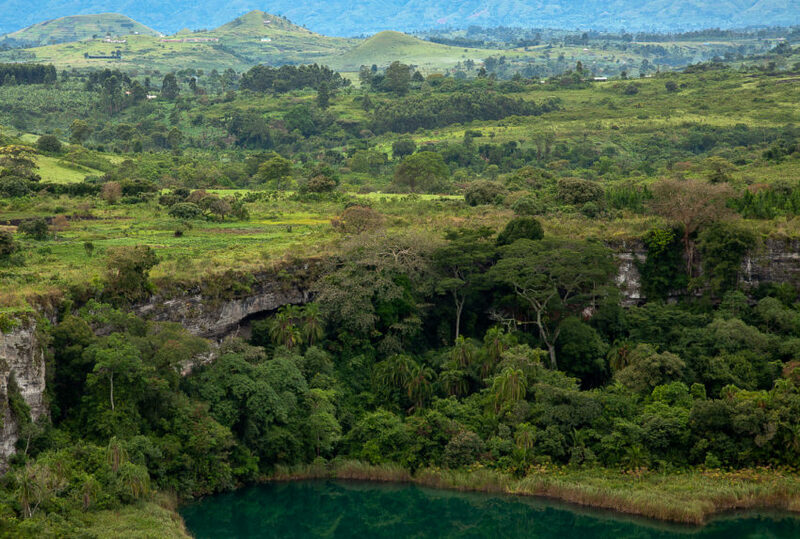 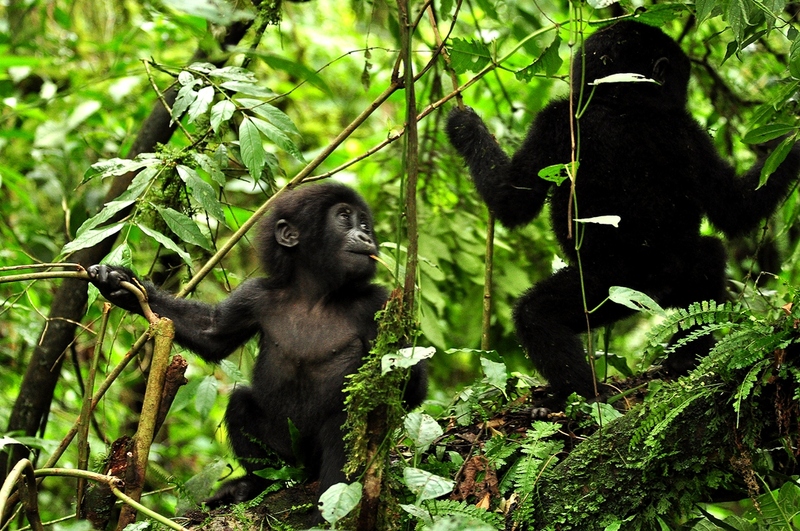 Accompanied by gorilla guide, an armed ranger and, should you wish, porters, you will – in accordance with park regulations – spend an hour in the company of the gorillas. 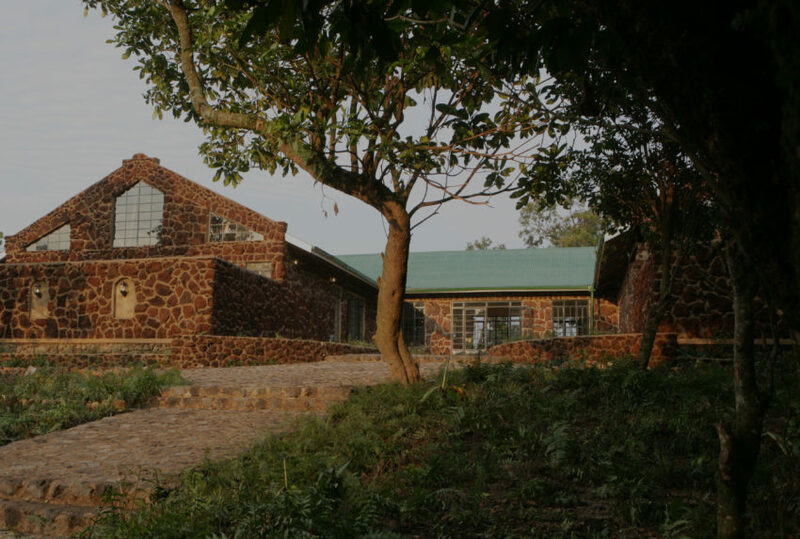 Accommodation in the park is hugely improved, and you will be based at one of three well above average lodges. 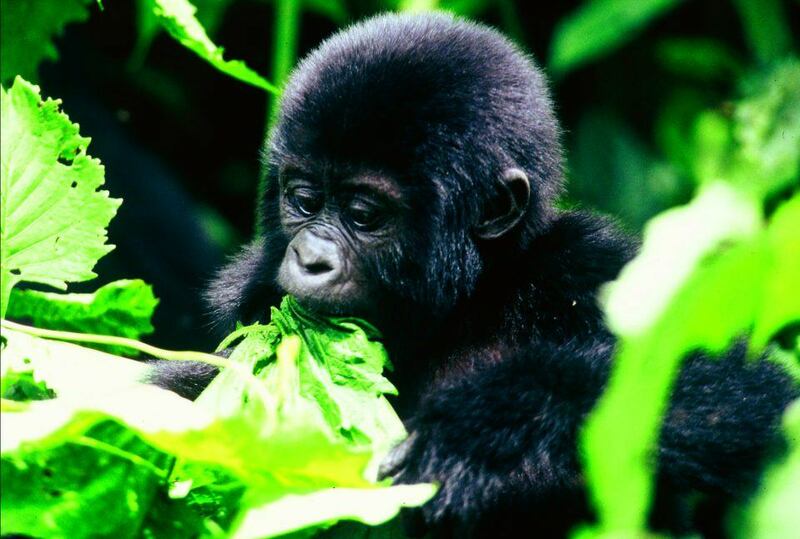 As well as gorilla trekking, you will also have the opportunity to experience Bwindi’s other delights – its birdlife, butterflies, buffalo, giant forest hog – and visit the Nkuringo, whose home the forest is. 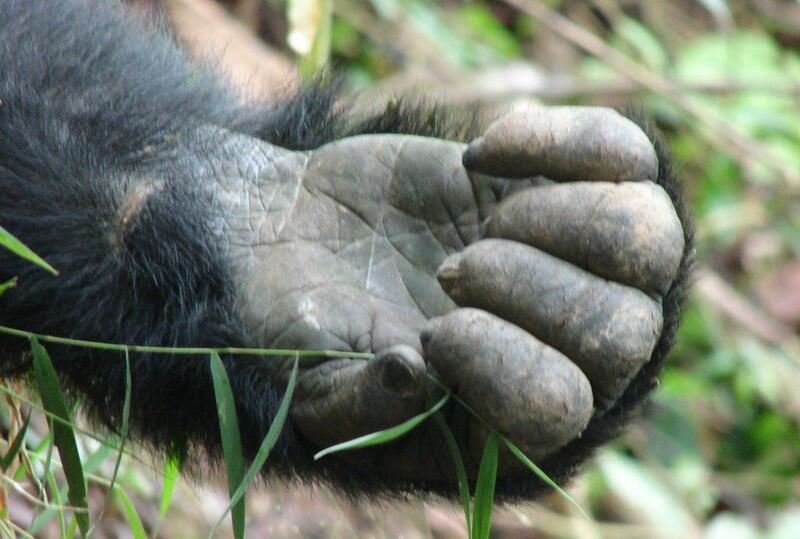 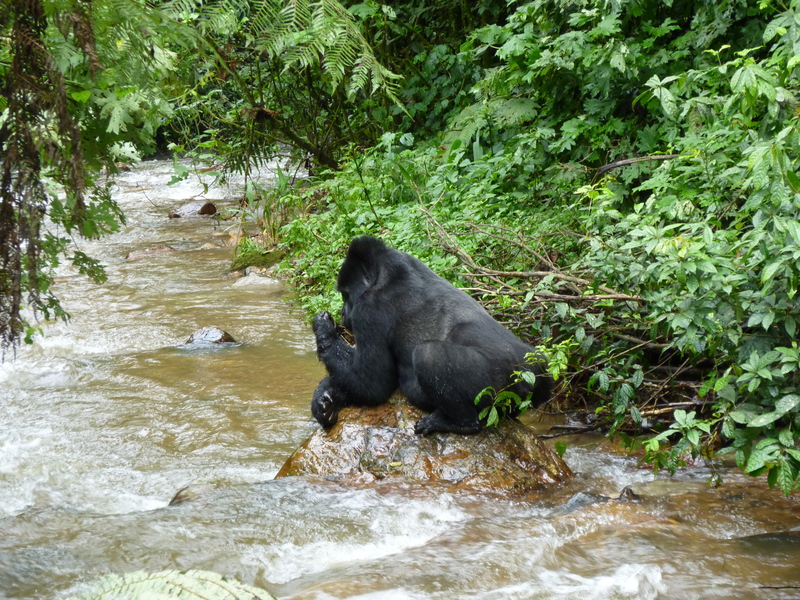 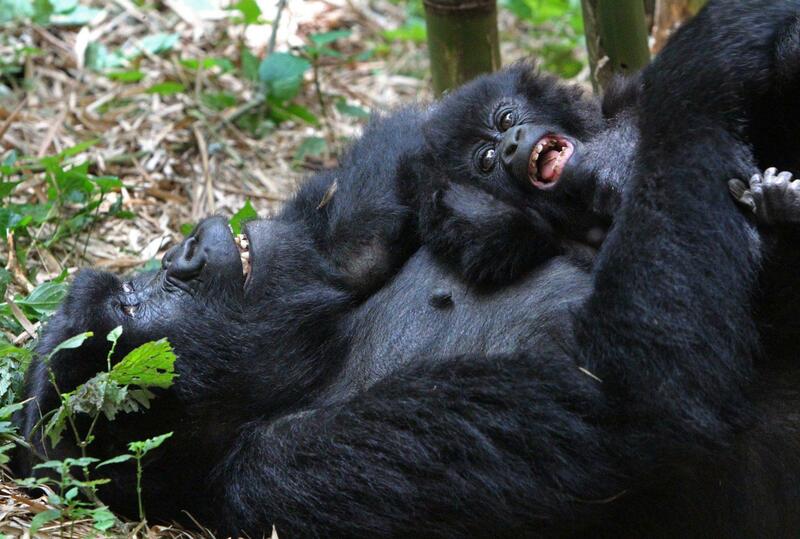 To find out more about Gorilla Trekking In Uganda and to arrange your tailor-made trip, get in touch with us today.